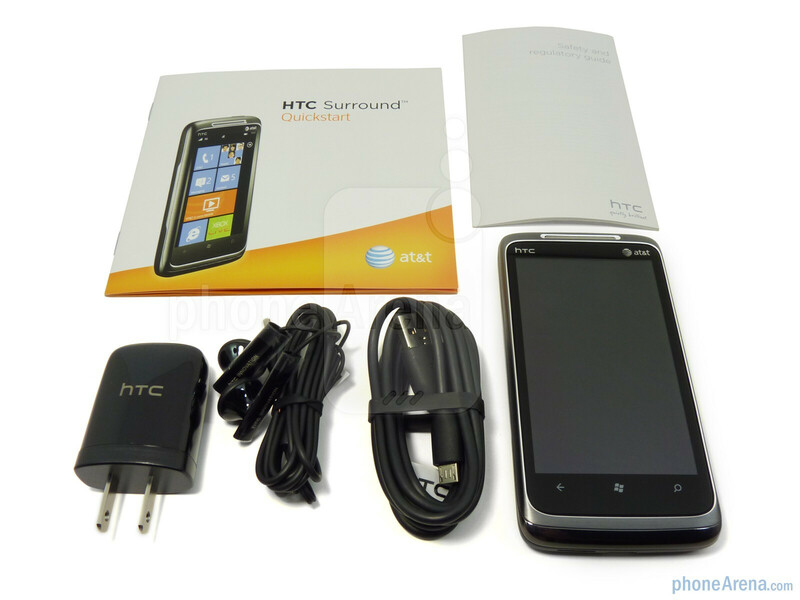 Looking back at it now, it's clear that HTC was one of the prominent mobile handset manufacturers that somehow defied the odds by providing some attention to Microsoft's Windows Mobile. Even though they didn't have the notoriety back then versus how they're perceived now in the industry, HTC almost single-handedly kept the aging platform afloat amidst the rising tide of true mobile platforms developing in the last few years. 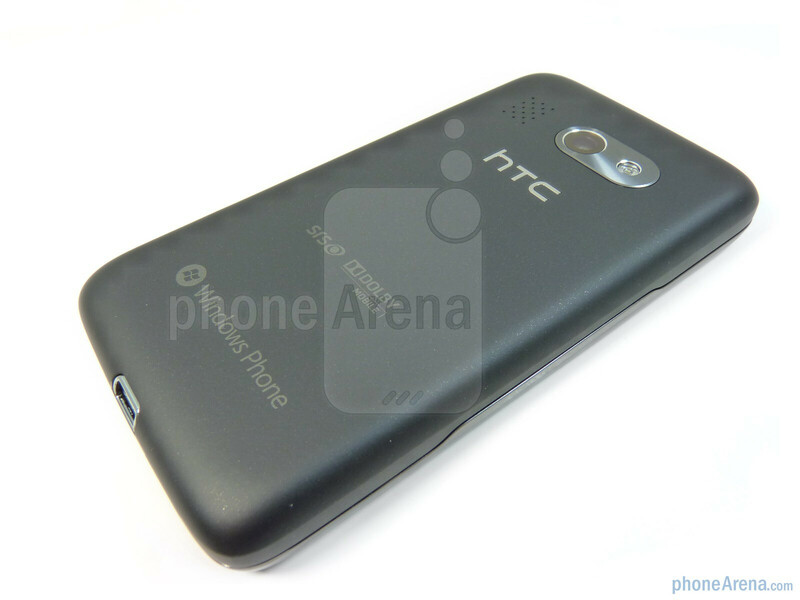 And it's that relationship between the two companies, that aided devices like the HTC Touch Pro2 and the HTC Touch Diamond to still be relevant amongst the brethren of high-end smartphones out there. Almost as instantly Microsoft uttered the words about developing a brand new platform built from the ground up, HTC was quick in grabbing a piece of the pie by committing to being a development partner with the Redmond-based company. 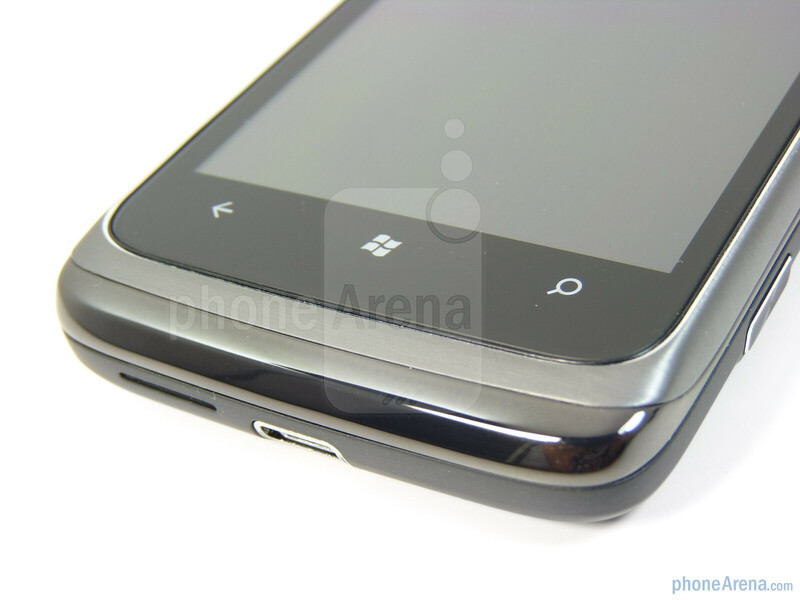 Needless to say that HTC, who has become one of the premier powerhouses in the smartphone industry, would react so suddenly with the opportunity of being a launch partner for Windows Phone 7. And it's that bond between the two that fuels their drive to evolve and innovate in this ever changing industry. On one side, Microsoft is banking on Windows Phone 7 to take hold of its almost depleted market share and turn it around so that it can once again, become a vigilant figure in the mobile space that's already littered with heated competition. 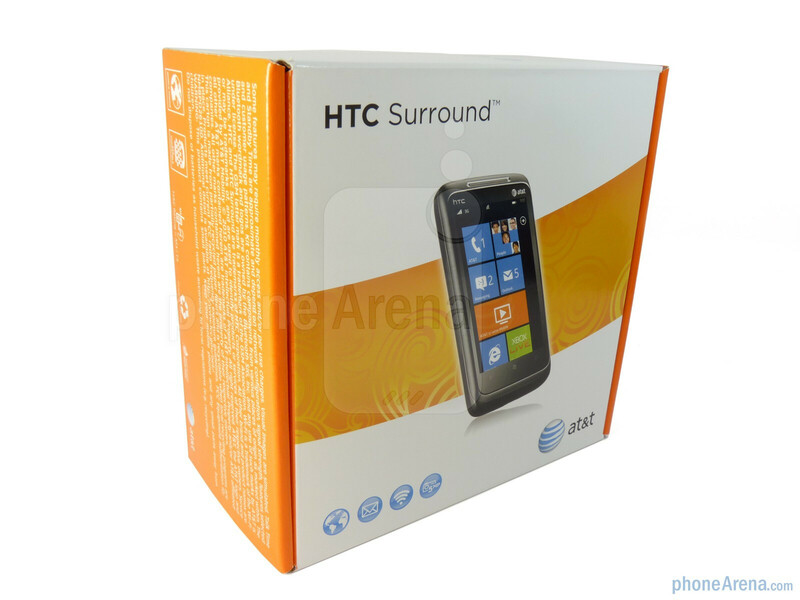 Meanwhile, HTC is of course going to showcase its offering with the HTC Surround T8788 (also known as HTC 7 Surround) for AT&T as it's set to go on sale in the US for $199.99 on-contract starting on November 8th. With HTC's reputation of crafting spectacular smartphones and Microsoft's fledgling new mobile platform in tow, the HTC Surround aims to be one of the launch handsets to attract consumers to its all encompassing gaze. 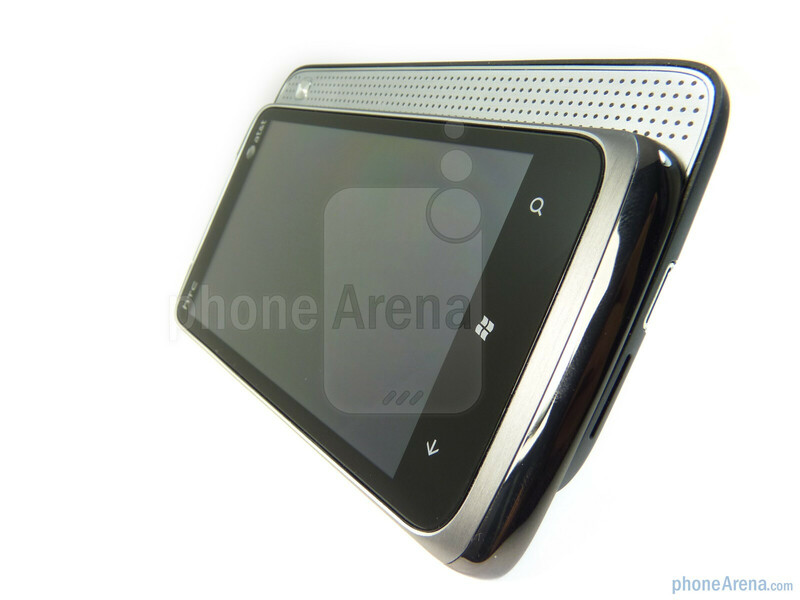 Since Windows Phone 7 completely removes any customization options for handset manufacturers, the HTC Surround places its uniqueness with its multimedia-centric persona. From a quick glance, its industrial design radiates all of the common qualities we expect out of the handset manufacturer. 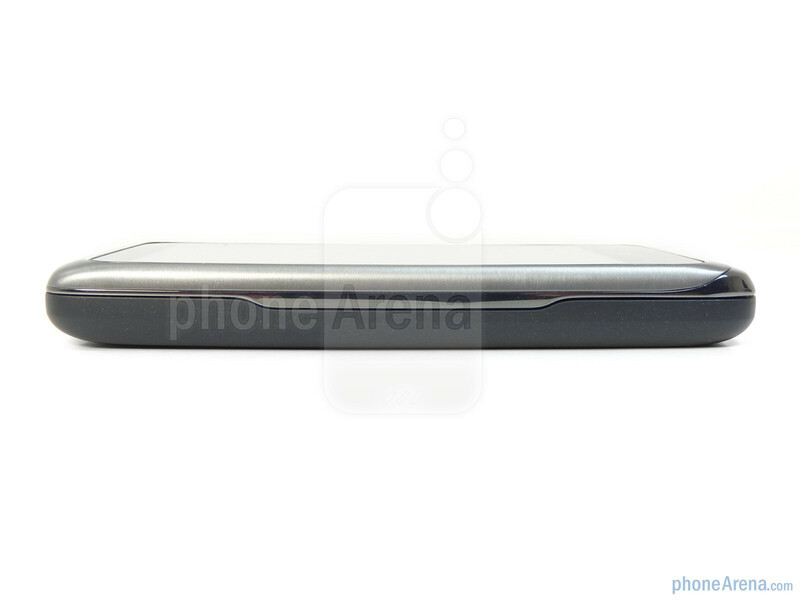 Heavily employing some metallic elements to its construction, the brushed aluminum look outlining of the front of the device clearly dictates it as a premium device. 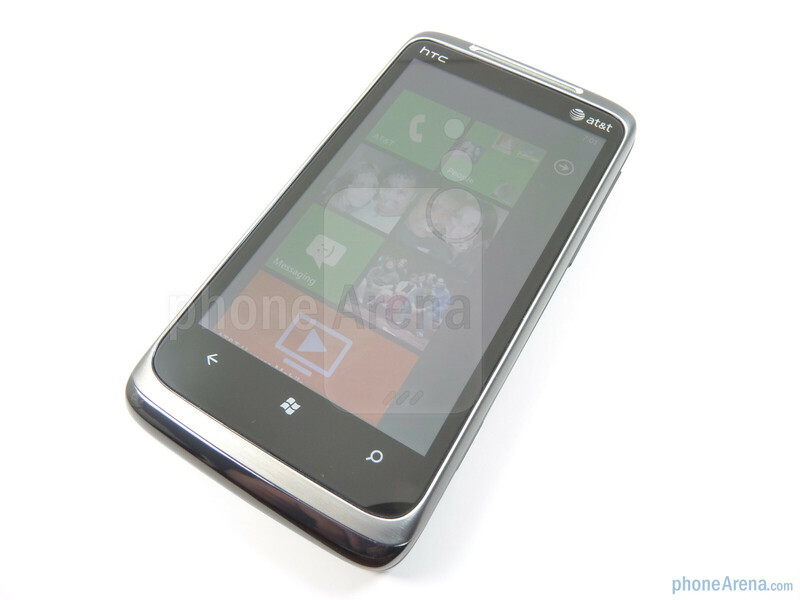 Not only does it add that comfort of durability, but its choice of refinements makes it one of the better looking and feeling launch Windows Phone 7 devices out there. At the same time, it's tastefully complemented with that soft touch feeling coating used on its rear to provide some ruggedness to this already quality smartphone. Although it's still relatively compact (0.51” thick), its metallic exterior makes it one heavy feeling (5.82 oz) device when held in the hand. However, the most unique part about the Surround is the fact that the semi-sliding handset tucks away a large speaker and a kickstand to provide you that conducive multimedia setup – for on the go. You can compare the HTC Surround with many other phones using our Size Visualization Tool. 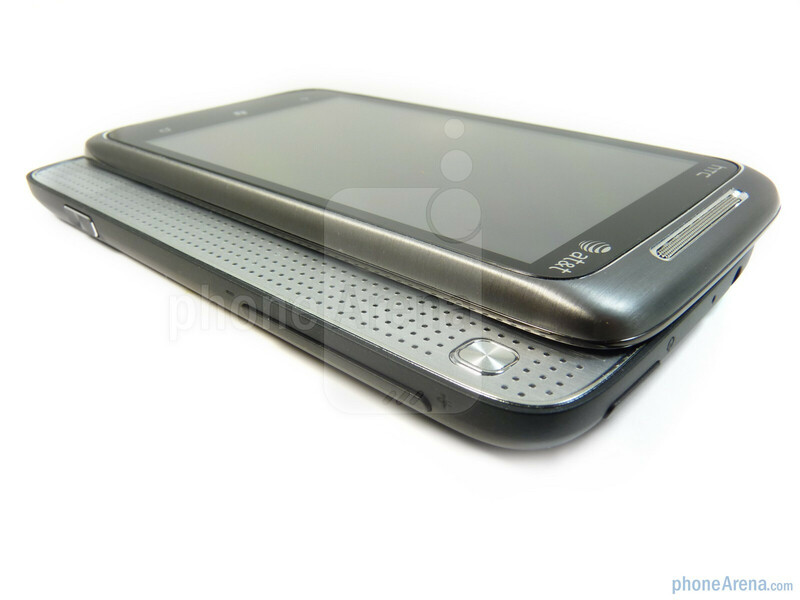 Instead of finding the HTC Surround sporting the usual customary of late 3.7” sized display, it opts to go with a slightly larger 3.8” capacitive LCD touchscreen which packs WVGA resolution (480 x 800 pixels). Blessed with such a healthy sized display, we can't find too many issues regarding it aside from the fact that it doesn't look quite as stunning compared to the Super AMOLED panel used with the Samsung Focus. Regardless of that, it's still able to exhibit some stunning detail thanks to its better pixel density and superior performance in outdoor settings when it's in the direct line of sight with the sun. In addition, its color production will satisfy just about anyone, but it will show of its greyish looking black colors when pitted next to the high-contrast look of the Super AMOLED panel on the Samsung Focus. Finally, we are happy to say that it's quite responsive to the touch and its sturdy feel will naturally repel any foreign objects that collide with it – thus preventing it from scratching. As we've witnessed with some Android powered phones, their capacitive buttons can sometimes prove to become more of an annoyance. 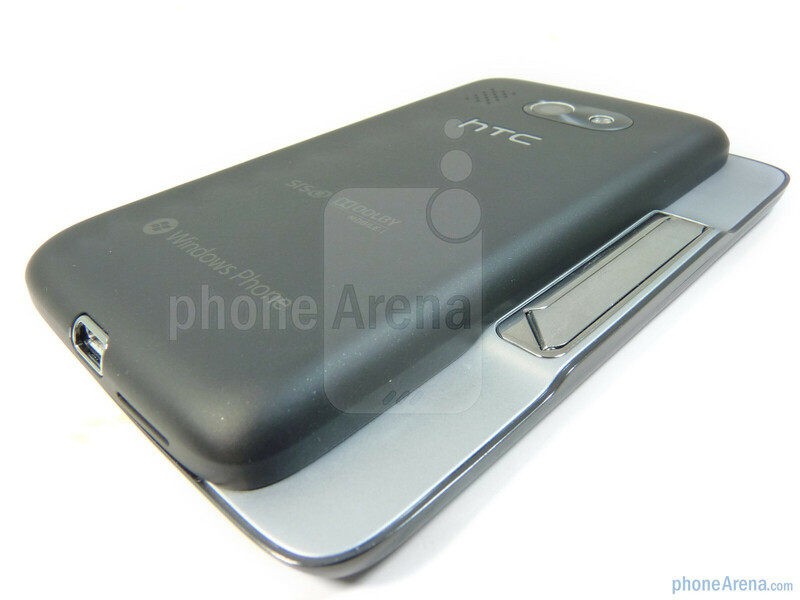 However, it's quite the opposite with the HTC 7 Surround since it places the three buttons, the back/previous, Start, and search, far enough from one another and away from the edges of the phone. It's that design scheme that allowed us to use the device freely without any instances of accidentally pressing any of them. 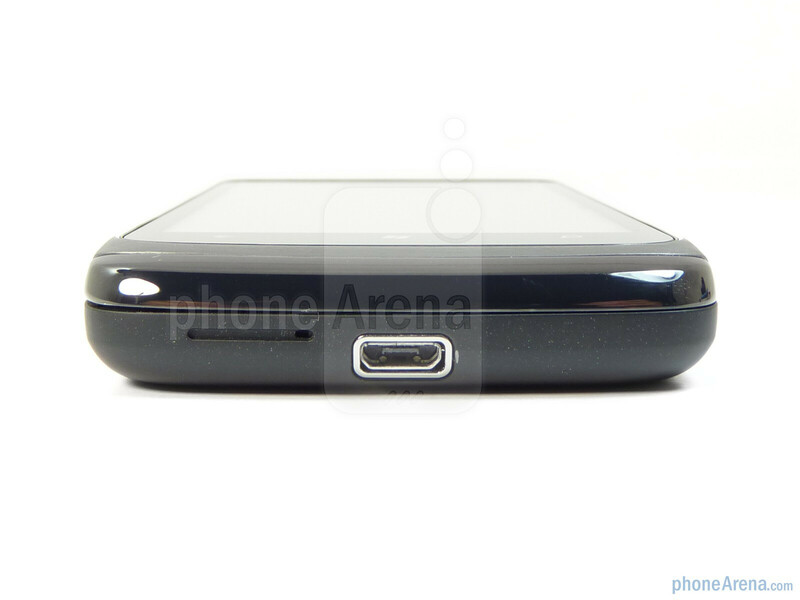 Both the 3.5mm headset jack and dedicated power button are found fittingly on the top edge of the phone. We especially like the pronounced power button, which is slightly raised, as it feels quite responsive in its natural location. The entire left area of the device is completely clean while the right side houses the nice sized two-level shutter key and narrow looking, but still distinct feeling, volume rocker that has a stiff push to it. All by its lonely self squarely in the middle of the bottom edge of the phone, you'll find the microUSB port for charging and connection to a PC. 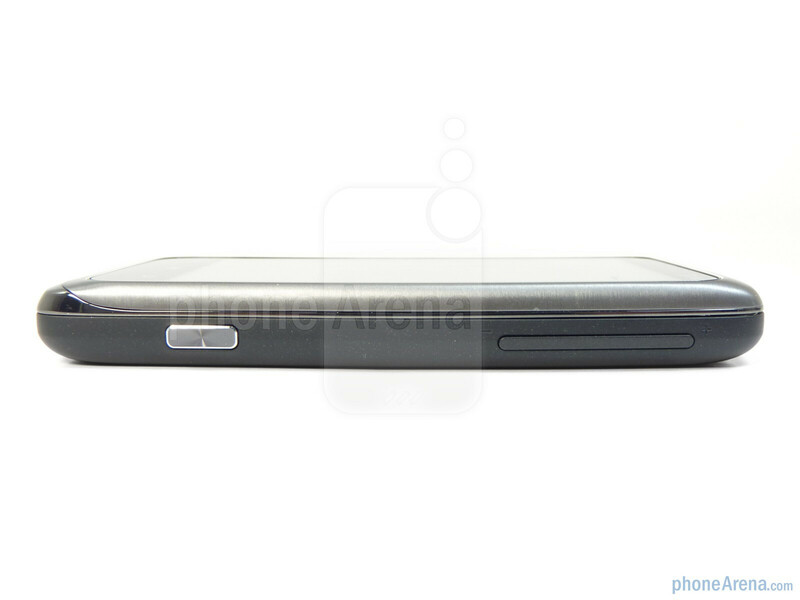 Sliding the front portion of the phone to the left, it'll expose its wide speaker which encompasses the entire exposed area with a single button that'll cycle through the various audio modes. 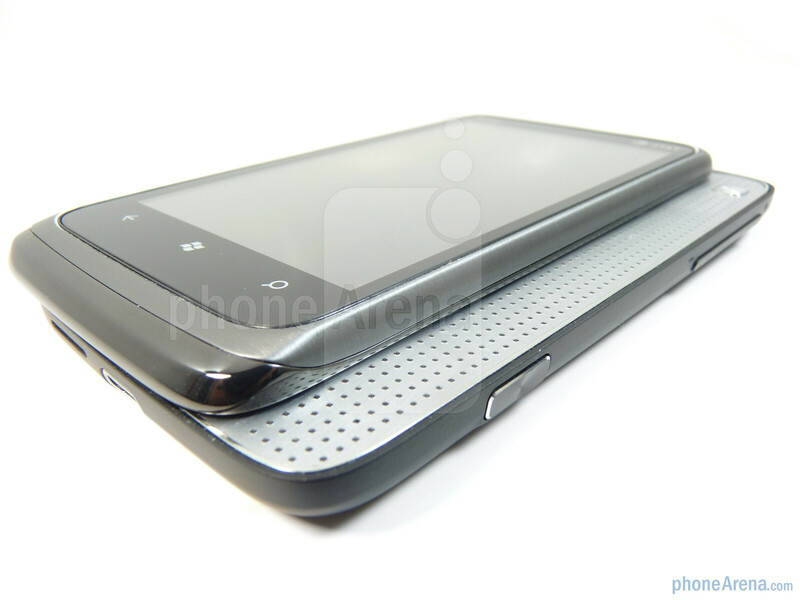 In fact, the name of the handset is fitting since it offers Dolby Mobile and SRS surround sound. 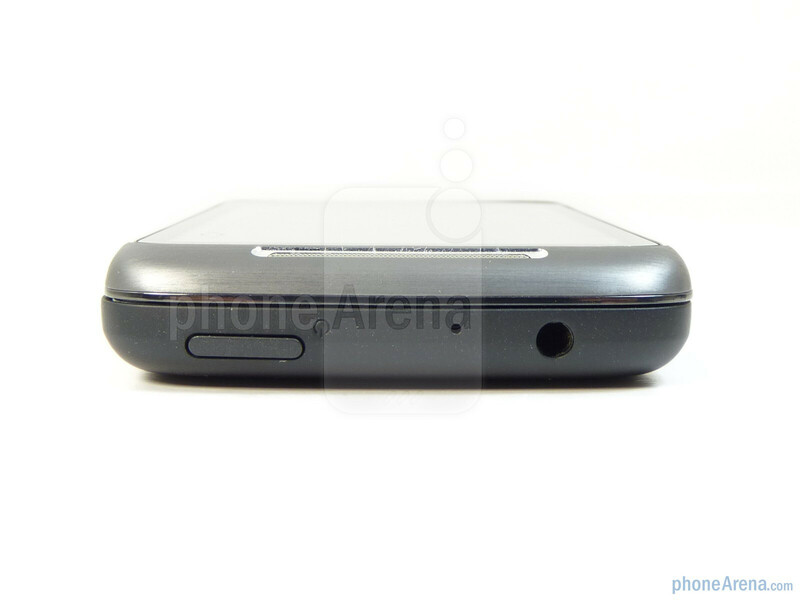 At the same time, when the speaker is in its fixed open position, it'll also provide you access to its kickstand in the rear. 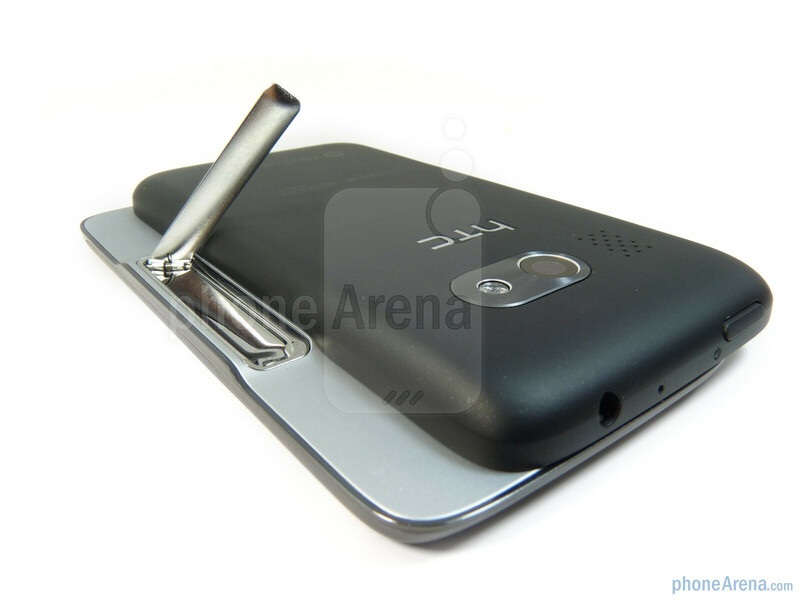 The spring activated kickstand propels itself into an angular position which enables it to prop the handset without being held. 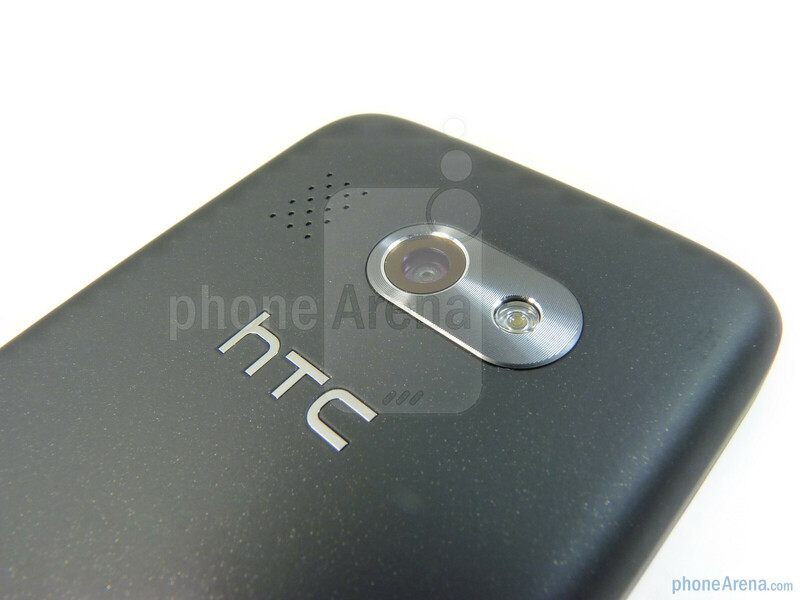 With its rear, you'll notice the chrome printed HTC branding and the 5-megapixel auto-focus camera with LED flash. Removing the back cover is a simple process which only involves yanking it off from the bottom edge. 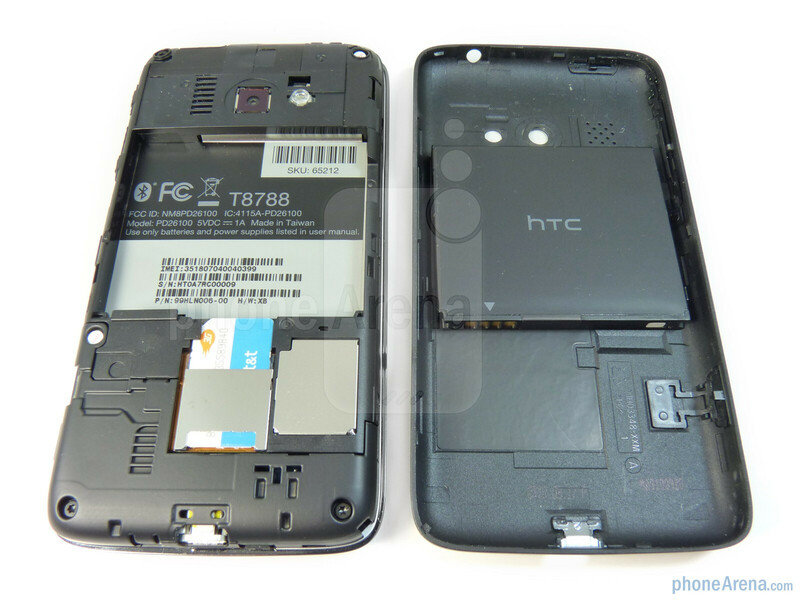 From there, you'll get access to the SIM card slot and battery, however, an area that appears to be the location for a microSD card slot is completely covered by a metallic plating. It'd be cooler if it could slide open the opposite way too with a full keyboard. I didn't like it at all, not actually user-friendly when you look at it. And it's UI has completely missed the point. 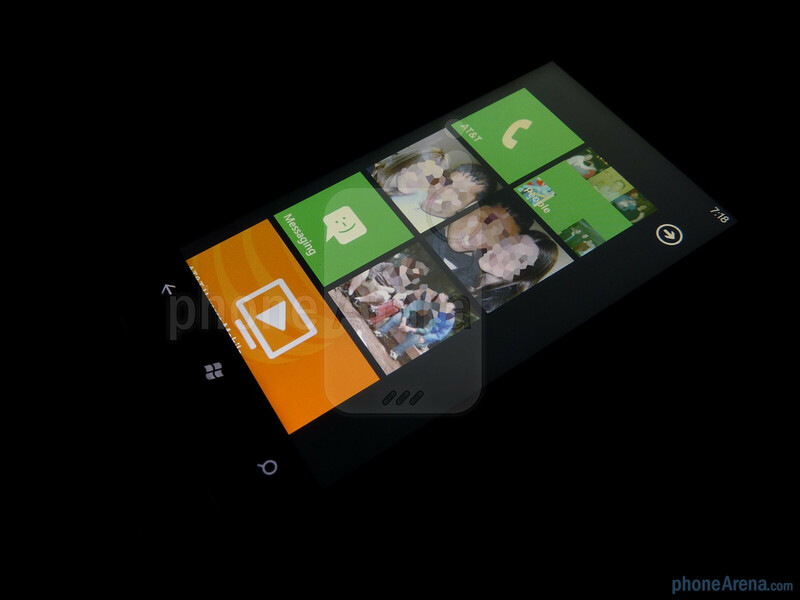 sounds like an awesome phone, looks user friendly and powerful. i really like that it has windows phone 7. the xbox, zune, and marketplace integration will make it great, plus its made by microsoft so it has to be good.